Investment in Vietnamese startups rose to $889 million in 2018, three times that of 2017. According to a report recently released by Topica Founder Institute (TFI), a startup accelerator program in Vietnam and Thailand run by Hanoi-headquartered multinational educational technology company Topica, 92 investment deals amounting totalling $889 million were struck in 2018. Domestic funds invested over $500 million, over half of total investments in startups, director of TFI Mai Duy Quang said. "This means that domestic funds are paying more attention [to Vietnamese startups], and that there is an abundance of domestic capital available for startups right now." Of these, the top 10 investments alone totaled $734 million, accounting for 83 percent of the total value of all investments in startups. 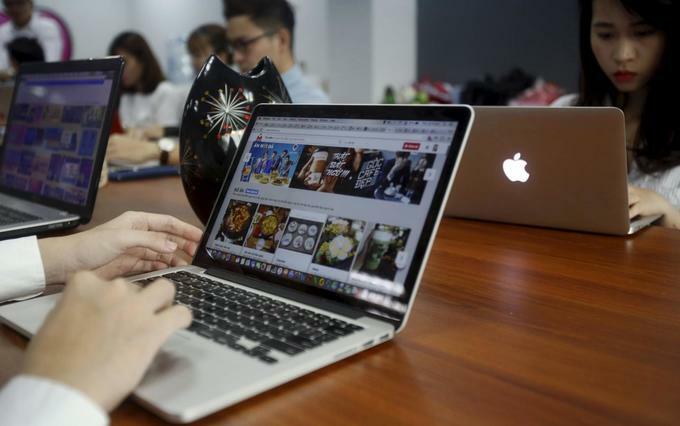 The three biggest deals were made by Vietnamese multichannel media giant Yeah1 ($100 million), e-commerce company Sendo ($51 million) and tech education company Topica ($50 million). The five most profitable fields for startups were fintech, e-commerce, traveltech, logistics and edtech. Fintech returned to the top spot in investment volume in 2018 with 8 deals totaling $117 million. In second place was e-commerce, which saw just 5 deals worth around $104 million, down from 21 deals in 2017. Traveltech (technology services related to tourism) was an unexpected third, with 8 deals worth $64 million by online hotel booking service Vntrip, homestay platform Luxstay, cheap flight booker Atadi, and business to business travel network Vleisure. Logistics and edtech fields respectively attracted 3 and 4 deals worth a combined $50 million. "Vietnam is a vibrant startup market full of potential for breakthroughs if proper investments are made," said Yinglan Tan, founder of Insignia Venture Partners. According to the TFI report, startups struck 92 investment deals in 2017, too, but the total investment capital was just $291 million.